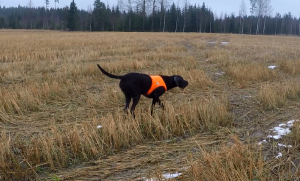 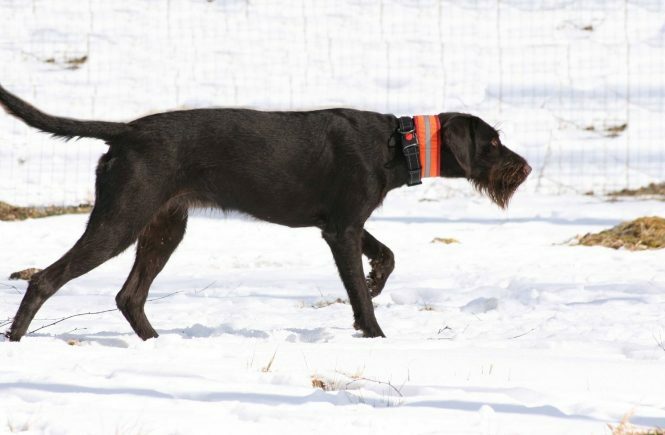 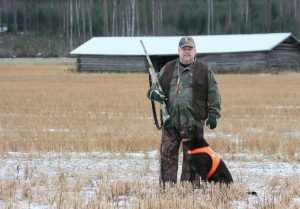 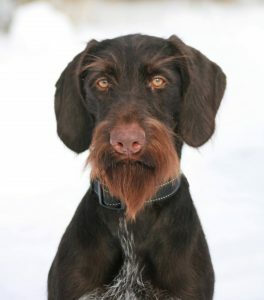 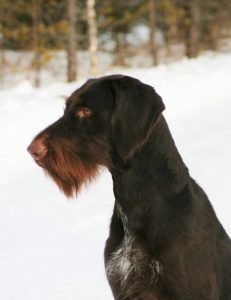 Jiippi came to our family first and foremost filing up the place of Pertti’s hunting companion – multipurpose hunting dog. 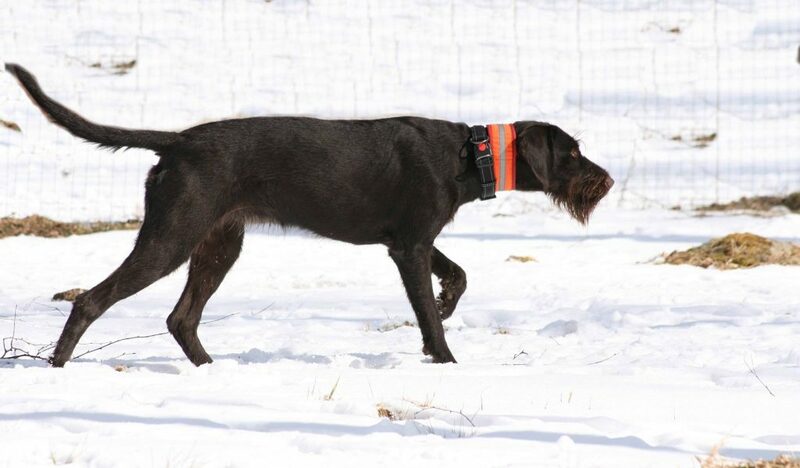 She has fulfill all expectations what comes to work. 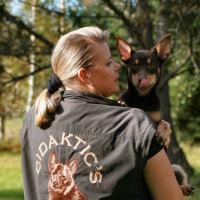 On top of all that she is really nice specimen of her breed and for that reason she has done well also in dog shows.